Do you wear glasses? I wear some frames for work and I definitely need them. I love my glasses, but I struggle making my makeup pop behind them sometimes. If you have the same problem, you're in luck. Sam Maries is here with all her glasses makeup know-how. 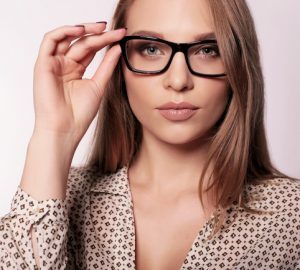 It's time to keep your makeup looking on point while wearing glasses, ladies! Read on to learn more. 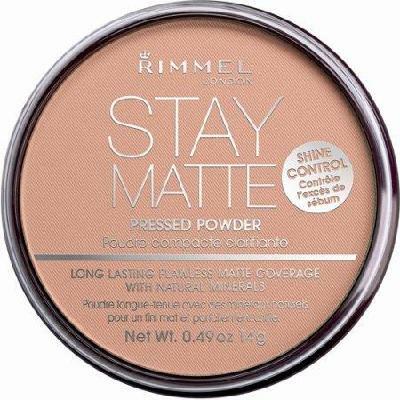 Today, I wanted to hear what Sam's go-to products are when it comes to makeup and she was definitely a wealth of information. For lower lashes that pop, Sam reaches for Clinique Lower Lash Mascara. "The Clinique lower lash mascara has a tiny wand that makes it perfect for coating every little lower lash and lengthening them. 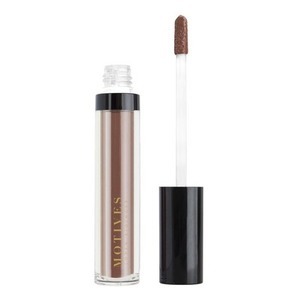 I love using this when I want really defined and long lower lashes." 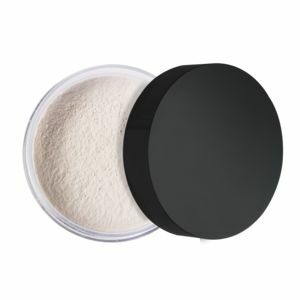 She's all about makeup that stays put which is why she uses Nars Smudge Proof Eye Shadow Base for all her looks. 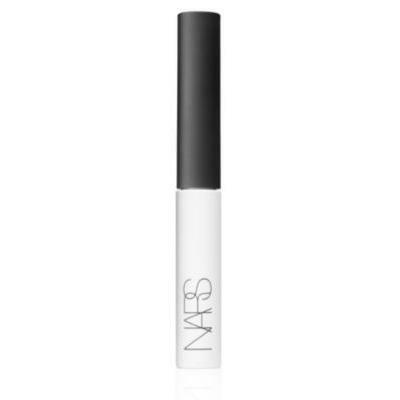 According to Sam, "The Nars smudge proof eye shadow base is the only primer I wear when I have a long day/night ahead. 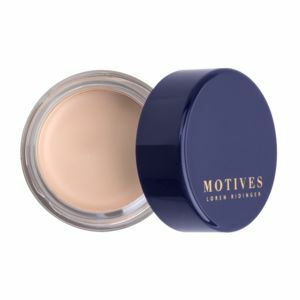 It stops my naturally oily eyelids from ruining my eye shadows and keeps them looking fresh for hours." 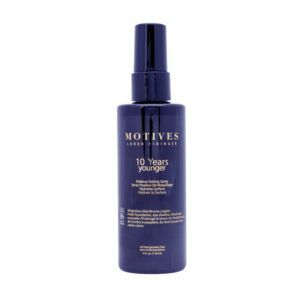 Be sure to complete your look with Motives® 10 Years Younger Setting Spray. 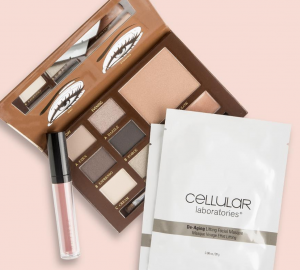 This product will keep your makeup looking fresh all day long. Love this post? Let me know in the comments section or tweet me @lorenridinger. 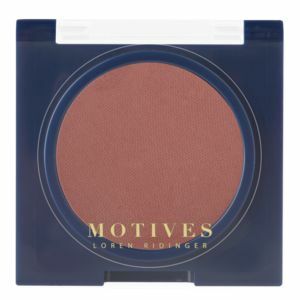 Loren Ridinger is Senior Vice President of Internet retailing giants marketamerica.com and SHOP.COM. 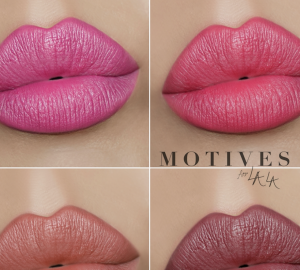 She is creator of the award-winning cosmetics line, Motives, uber-luxurious skincare line, Cellular Laboratories and the solution-oriented product line Fixx Solutions. Loren is also founder of the exquisite jewelry collection Loren Jewels and Yours by Loren for HSN. Read Loren’s Articles on The Huffington Post!